CBS Daytime&apos;s The Young and the Restless is once again recasting the role of Billy Abbott. I hear Burgess Jenkins has been given his walking papers. 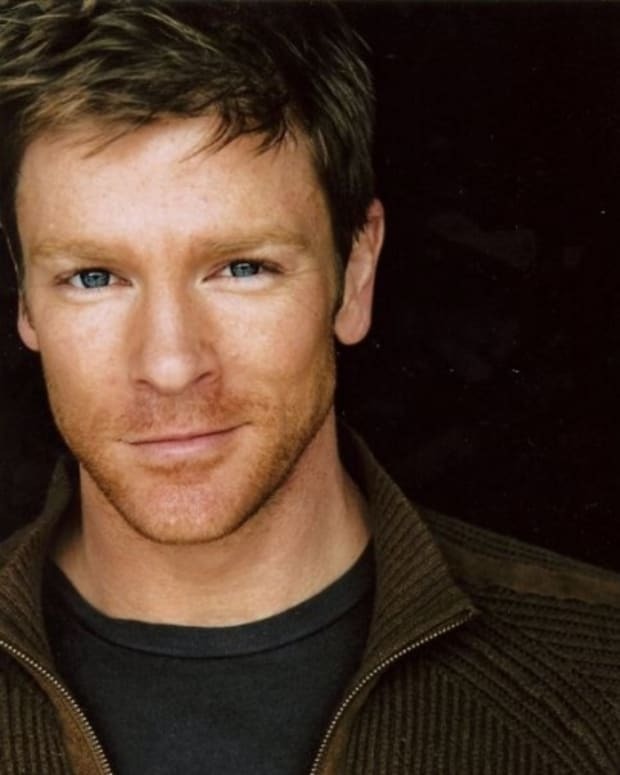 Setside sources reveal former General Hospital star Jason Thompson (ex-Patrick) is the frontrunner to replace Jenkins in the role. However, a deal between Thompson and the CBS soap hasn&apos;t been reached yet. &apos;They&apos;re moving forward with or without Jason," says one insider. 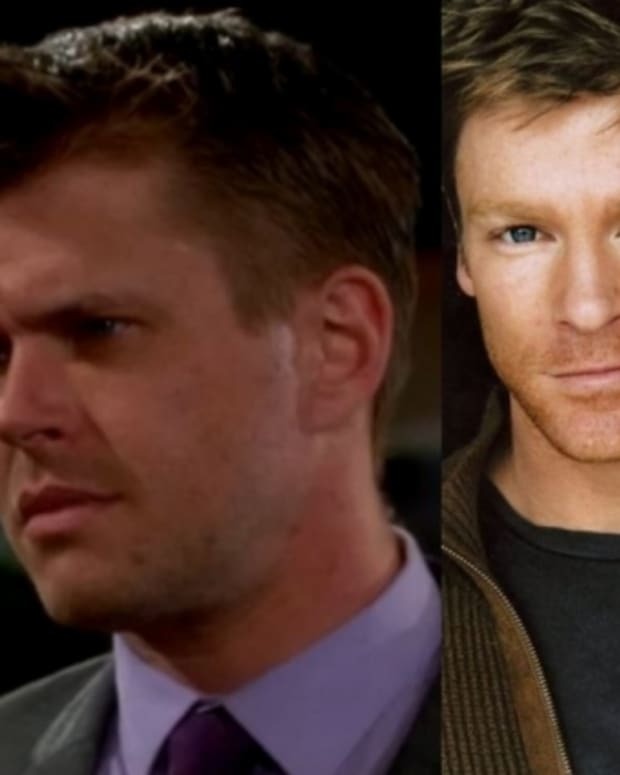 Rumblings persist Y&R is gearing up to do another plastic surgery arc to explain how Billy Abbott goes from looking like Jenkins, to potentially having the mug of Thompson. 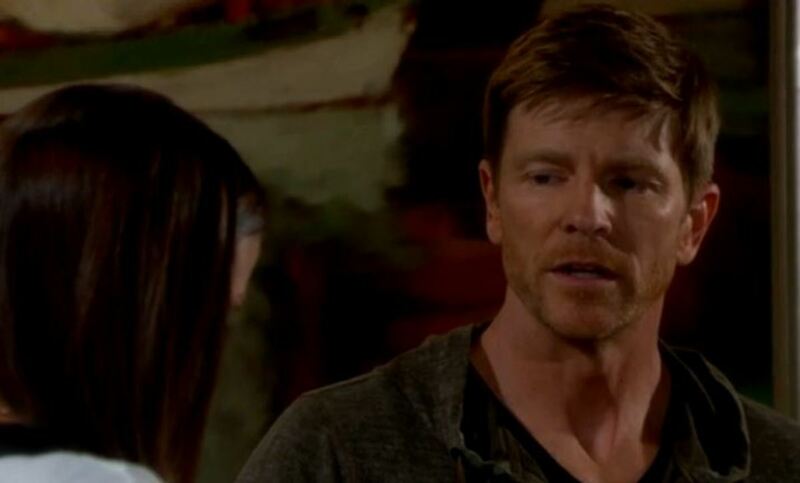 First Impressions: What Do You Think of Burgess Jenkins as Billy Abbott on The Young and the Restless? Young and Restless Newcomer Burgess Jenkins On Billy Abbott Role: "We’re Going to Have a Great Time"